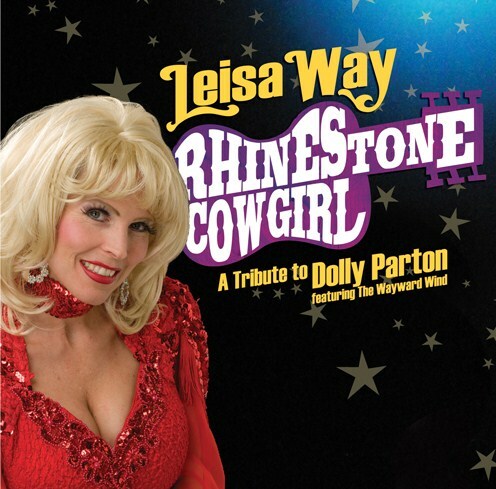 "There have been so many Patsy Cline Tributes acts throughout the years, the last thing we need is yet another artist going the whole ten yards...but this one by Leisa Way is just different enough to stand out above most of the others. 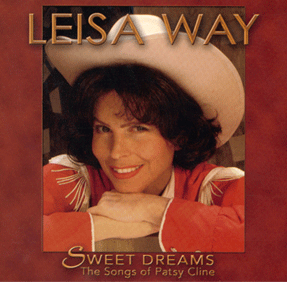 Leisa Way delivers these Patsy Cline standards with lots of pizzazz and passion; and while it is difficult for anyone to bring something new to the plate on these time-tested nuggets, Way's strong vocals keep you interested from start to finish. Just when you think you didn't need to hear another female voice singing, Sweet Dreams, Walkin' After Midnight and Crazy, Leisa Way manages to change your mind."